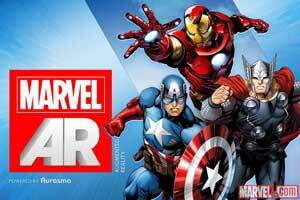 Today, the gang talk about the marriage between comics and technology, and where we see the industry in 50 years. Will comics change as we know them due to evolving technological advances, or will comics remain static drawn images on paper? 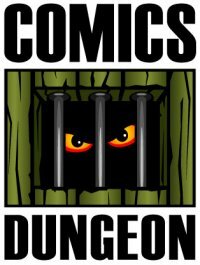 We also chat about Seattle comics tourism, and where you should go and what you should see if you’re a comics fan in our hometown of Seattle, Washington. 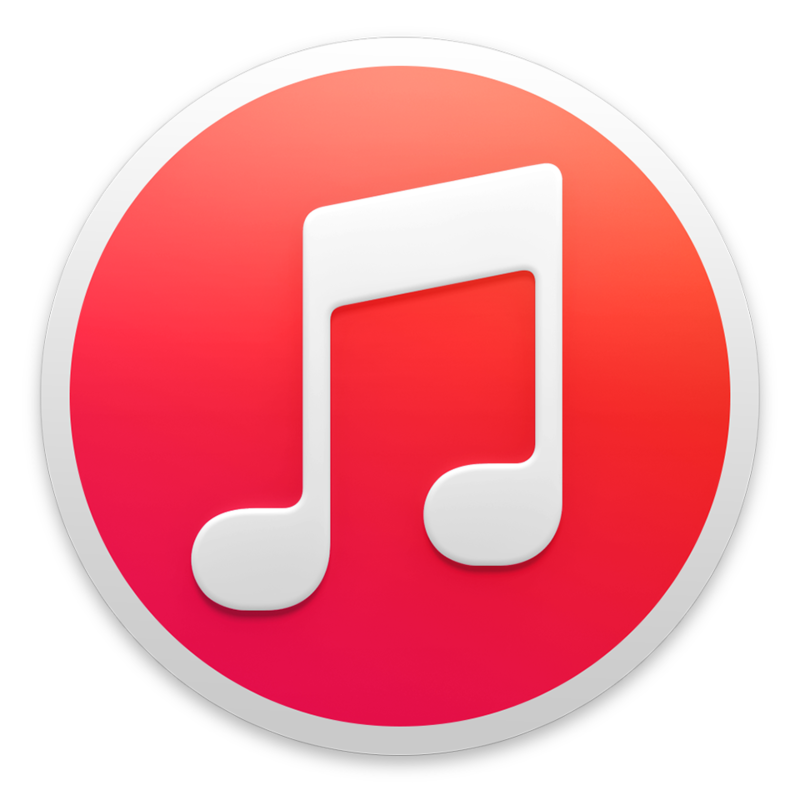 Tune in for a great list. 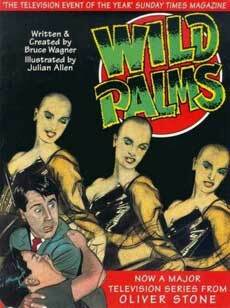 Today on Book Report, Cole reviews Wild Palms from Tiger Books. 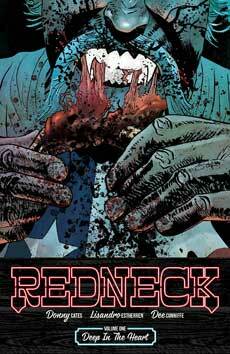 Nicole reviews Redneck, vol 1: Deep in the Heart from Image. 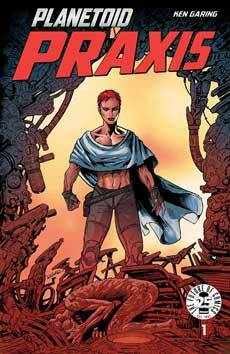 And finally, Chris reviews Planetoid Praxis, vol 2 from Image. Tagged comics tourism, deep in the heart, planetoid praxis, redneck, redneck deep in the heart, technology, tiger books, tourism, wild palms. Bookmark the permalink.